BAOU Ahmedabad Recruiting For Teaching & Non Teaching Posts. | Check Latest 2018 Govt Employment Jobs Notification. 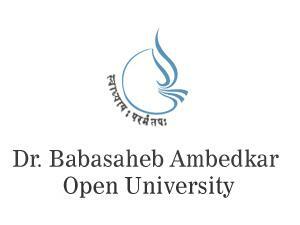 Dr. Babasaheb Ambedkar Open University (BAOU), Ahmedabad Recruiting For Teaching & Non Teaching Posts. 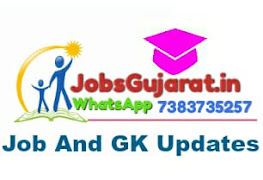 | Check Latest 2018 Govt Employment Jobs Notification. NOTE:- Candidates are advised to thoroughly read the BAOU original notification before applying for the desired post.